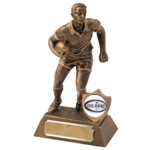 Alpha Gifts and Awards are proud to offer a wide range of high quality rugby trophies and awards to suit all budgets. 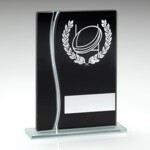 With some awards costing less than £10, there’s no need to spend a fortune on rugby trophies, whether it’s for a team competition or celebrating the achievements of an individual. 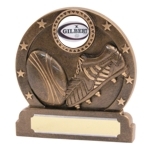 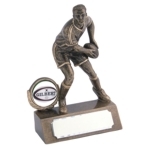 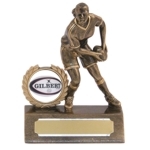 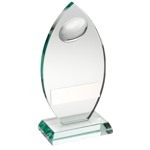 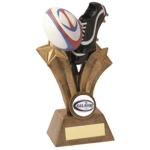 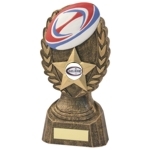 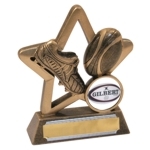 Have a browse of our range of rugby trophies and awards below. 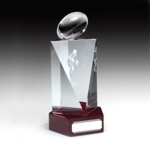 All are available for nationwide delivery in 7 days! 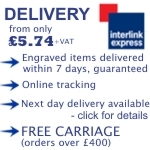 If you would like more information about any of our products please call 01823 288582.